Meet your quota and deadline with a custom batch system. 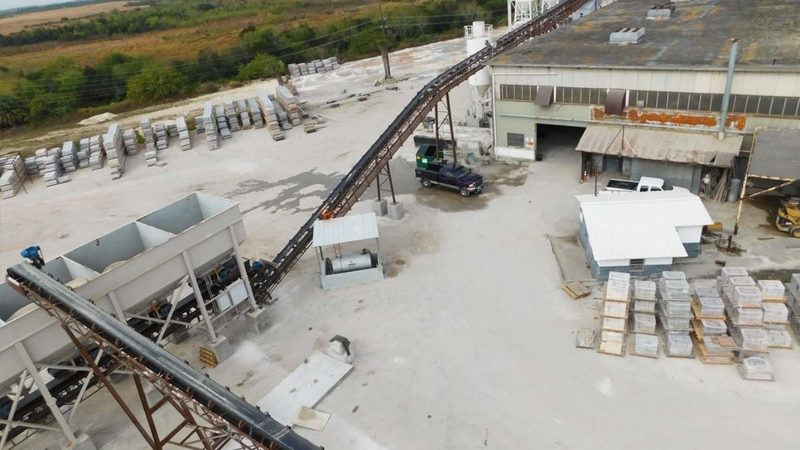 Are you opening a new production facility? Or are you ready to upgrade your current batch system to increase your efficiency and overall production? 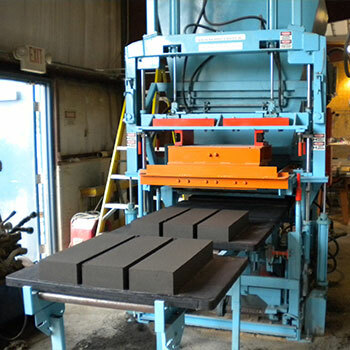 We can help you by providing a batch system built to fit your space and budget. From new to reconditioned equipment, we will work with you to create the batch system setup you need. The word ashlar refers to a fine-crafted stone, hewn or cut by hand. Long ago, ashlar stone was the stone of choice, used by aristocrats and royalty to build their castles, many of which are still standing today. Every stone in a castle wall that still stands is a reflection of the artisans who cut it carefully, taking pride in the quality of their work and the resulting beauty of their product. 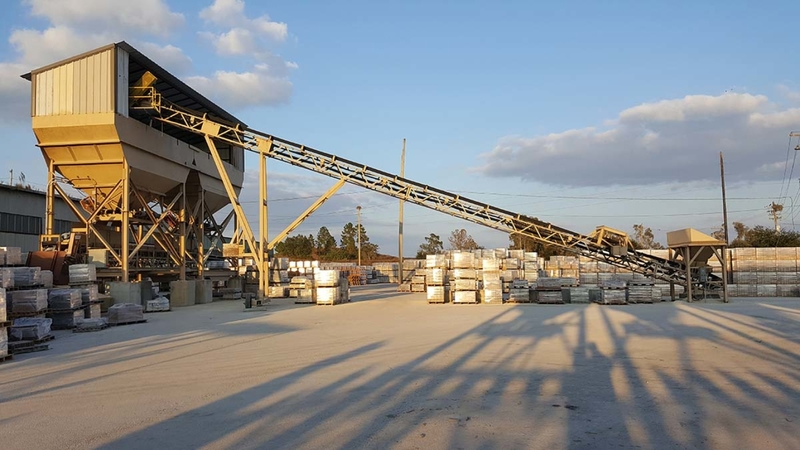 We chose the word ashlar because it symbolizes our commitment to serving our customers by providing this same standard of specialized craftsmanship and dependability as those artisans of long ago. 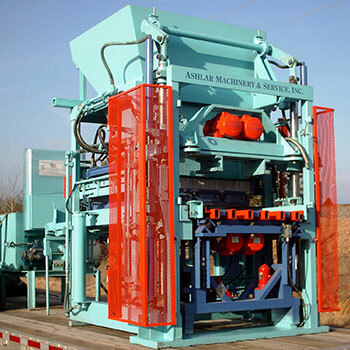 Our dependability ensures the future of our customers, both small and large, and the future of Ashlar Machinery. Everything we do adds another stone to our castle wall, becoming a testament to our level of care for generations to come. Whether you’re just starting out or you’re an industry veteran, we would be honored to work with you to increase your production. We offer consulting services to help startups plan out their space and operations, and we work with established concrete businesses to take a look at the current setup and offer suggestions to fine-tune production. 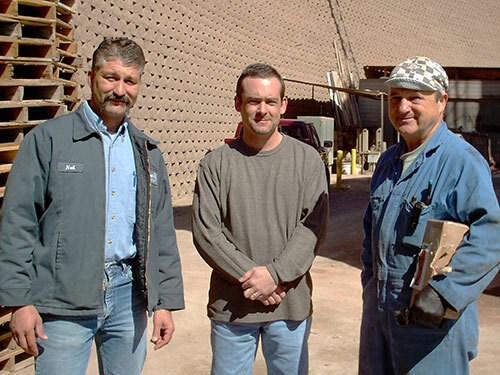 Our consultants have a lifetime of experience, knowledge, and expertise in the concrete industry. Our knowledge is at your disposal. Give us a call to learn more. Is it time for new equipment? Or is your current equipment in need of repair and maintenance? At Ashlar, we hold the patents and engineering information for all Fleming and Reid-Fleming machinery. 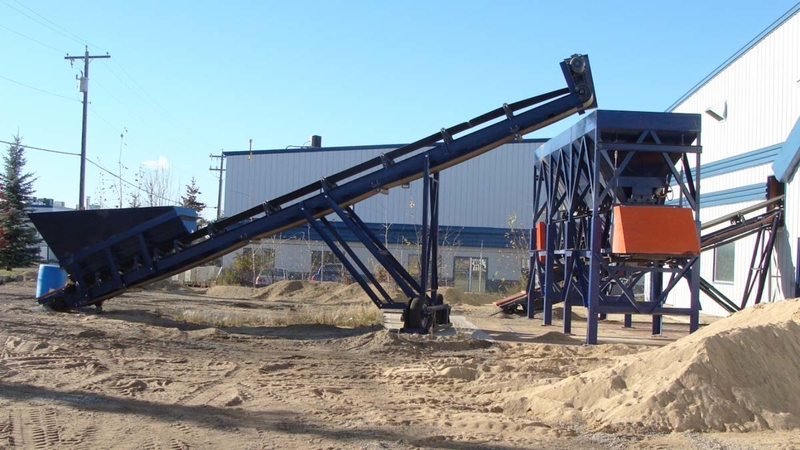 We offer priority parts and reconditioned machinery as well as repair and maintenance services. Before you replace your equipment with something brand new, give us a call to troubleshoot the issue. We may be able to fix the machinery you currently have. 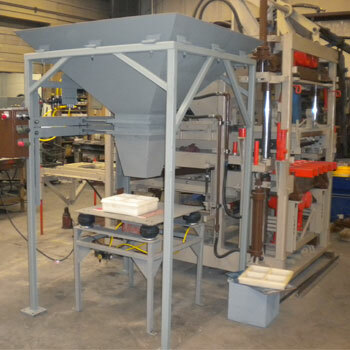 Or if you’re ready for a new-to-you piece of equipment, we also offer a wide range of used concrete batch equipment. Give us a call today to talk to one of our team members about repairs or our inventory of used machinery.